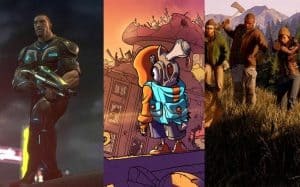 All Xbox One Console Exclusives Confirmed for 2017 | Nerd Much? Welp, here we are — not even a full month into 2017 and we’re already seeing games being canceled. The first big cancellation is a surprising one, with Microsoft Studios announcing earlier this week that Scalebound is cancelled. For Xbox One owners, that’s probably a bummer, as it was the first major Xbox One console exclusive of 2017. But fear not, my fellow Xbox fans, as there are still more than a handful of intriguing Xbox One exclusives releasing in 2017. While the release schedule might not be as thick as we’d like it to be just yet, keep in mind that we’re only in January and the year is excruciatingly long — we’ll more than likely get more Xbox One console exclusives announced throughout the year, especially come E3 2017 time. Possibly the least buzzworthy game on this list is Rise & Shine from Super Mega Team, but don’t let that turn you off from the game. In fact, we’ve been playing this little indie gem for the past couple of weeks and simply put, it’s great (stay tuned for our full review tomorrow). It’s not for the feint of heart, though, as you’ll die more times than you’ll want to admit. It has a very self-aware story that’s about a boy (Rise) and his newly-found gun (Shine), and with that gun, you (as the player) are introduced to new mechanics and abilities that will help you progress through the story. Finding out when you’re supposed to use which of those mechanics is part of the fun and makes for some unique and interesting puzzles that aren’t spoonfed to you. If you’re into challenging games with big payoffs, Rise & Shine is going to be one Xbox One exclusive worth jumping into in 2017. 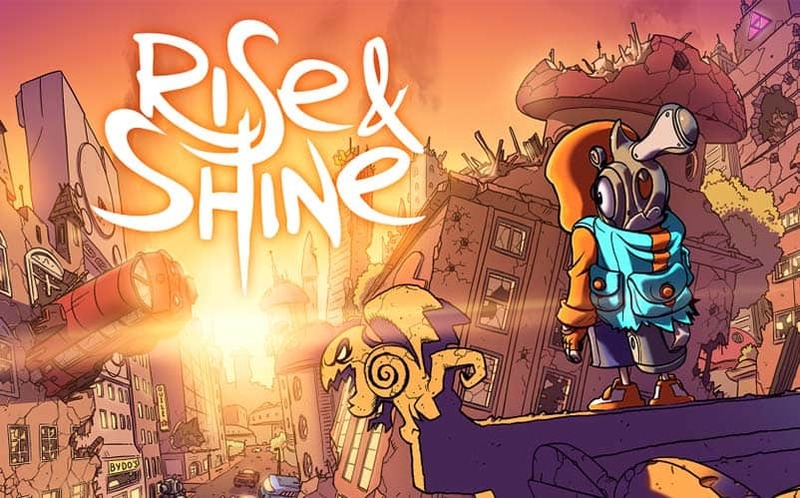 You can check out our full Rise & Shine review here. Halo Wars has a bit of a cult following. While it’s admittedly tough to sell an RTS game on home consoles, the way that Halo Wars utilized the Xbox controller was brilliant. 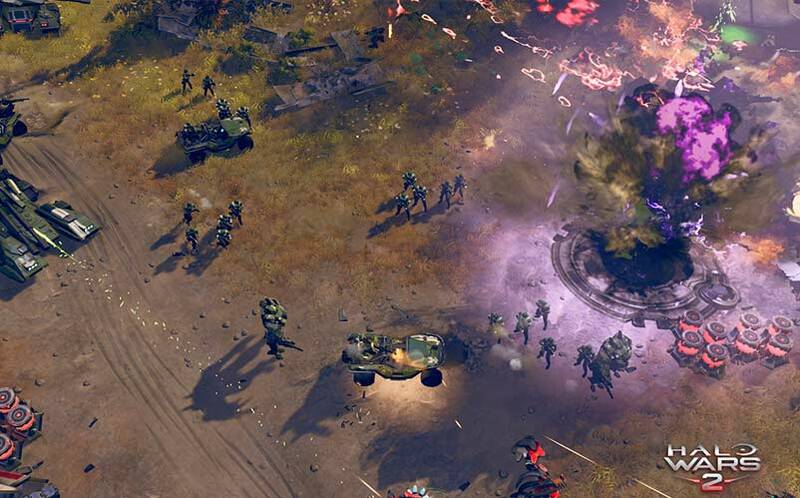 In February, we’re getting the sequel, Halo Wars 2, and it’s one of our most anticipated games of 2017. We have a feeling that the second iteration of the franchise is going to correct some of the original game’s issues (like being too simplistic), and everything right down to the graphical fidelity looks to be an upgrade. Gone Home developer Fullbright is working on their next title, Tacoma, which looks nothing like Gone Home. 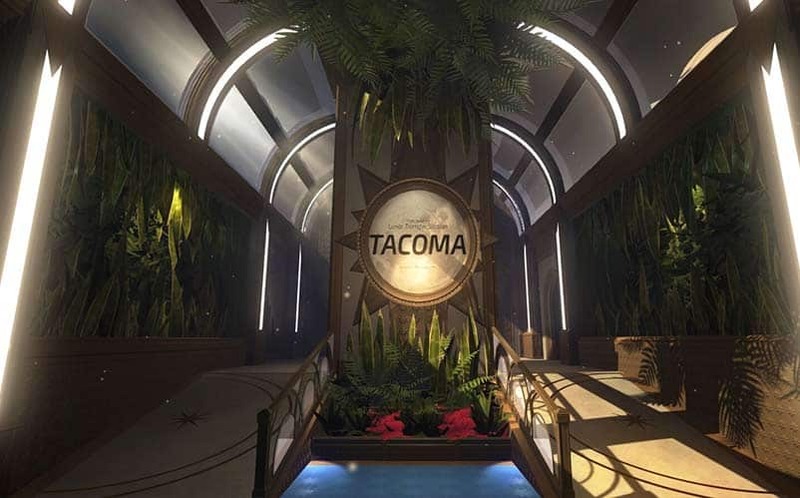 We also don’t know much about Tacoma, other than the fact that it looks intriguing. The first trailer we received shows a bit of radio chatter between a man and woman who are on the Tacoma Luna Transfer Station, set 200,000 miles away from Earth. The game has been updated since its first announcement trailer, as it received an overhaul at E3 2016. Now, Tacoma is set for early 2017. 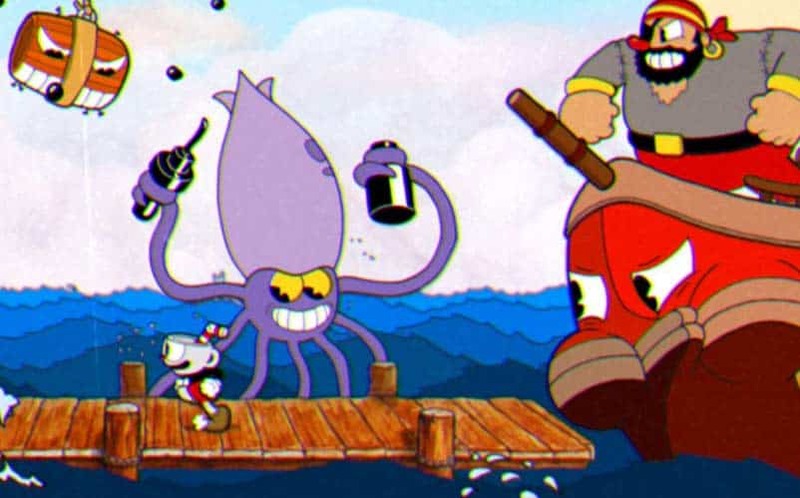 Cuphead looks great, and I know that’s a pretty general statement, but that’s the first thing that comes to mind when talking about it. And although our excitement has tempered just a bit following its delay into 2017, we’re still incredibly excited for this unique-looking game. It’s an interesting concept — take the 1950s cartoon art style and make it into a full-fledged platforming side-scroller — and judging by the trailers and gameplay we’ve seen so far, it’s going to be one hell of a fun time. We also hear that it’s tough as nails, and if that’s true, it’s a cool sort of juxtaposition. 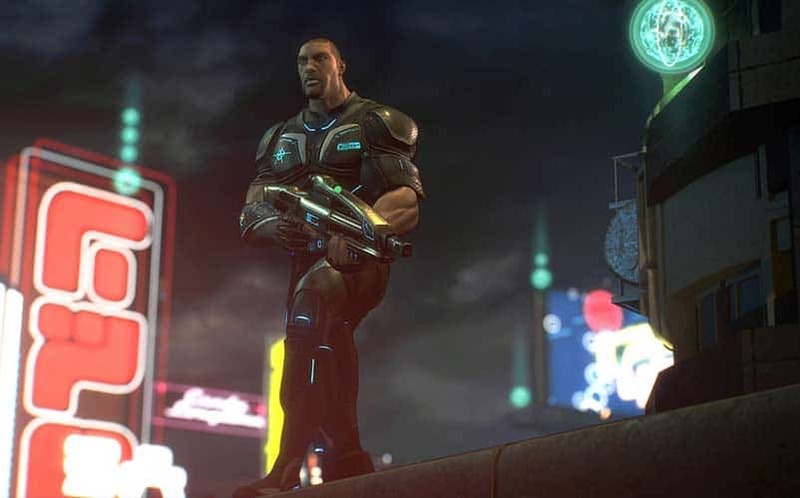 While a new iteration in the Xbox exclusive Crackdown franchise sounds enticing, we pretty much have nothing along the lines of any Crackdown 3 details, so we’re not entirely sure what to expect. I believe our last taste of Crackdown 3 gameplay came at last year’s Gamescom, and we haven’t seen the game since, leaving us wondering what exactly is going on over at Microsoft Studios. At some point in 2017, we’re told that the next Crackdown game will release, and if it’s successful, it has the potential to become a bread n’ butter franchise for Microsoft. For now, it seems to be being treated as a second-tier Xbox One exclusive, but with Scalebound now taken off the field, it looks like now is the time for Microsoft to take it off of the bench. I don’t think that Crackdown 3 will be canceled because, at this point, it’s the lone Xbox One exclusive of Fall 2017. Obviously, Microsoft is going to have to show that they have more in their fall lineup if they want the Scorpio to be successful, and we wouldn’t be surprised if we see a Crackdown 3 version for the Scorpio alongside the XBox One version (which would be a good explanation of being quiet about the upcoming game). Time will only tell. **Update: Word began spreading this morning (from good ‘ole Shinobi) that the game’s development is still ok and coming along. So, you know, maybe our upcoming orb collecting game might see the light of 2017 after all. 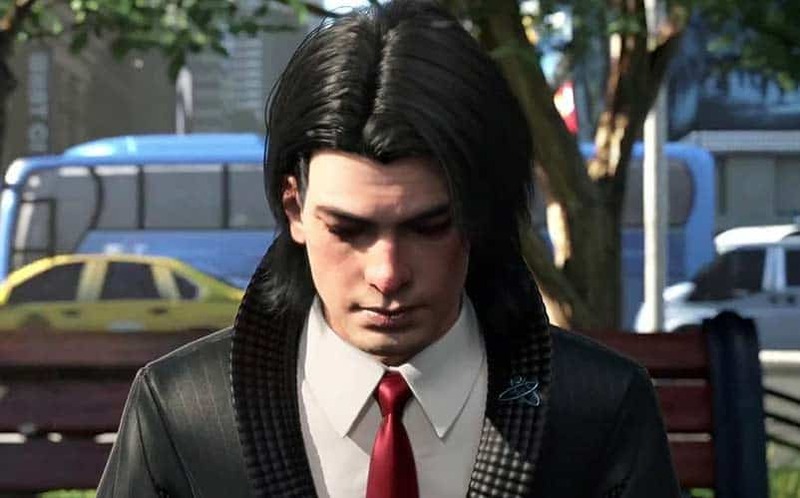 The original Phantom Dust Xbox original has gone from getting a reboot to getting a remaster, and that already has us concerned about the Phantom Dust franchise moving onward. We haven’t seen any footage of it yet, but the game is aiming for a 2017 release. We have a bad feeling that it’s not going to make it into 2017, but for now, it’s on the schedule of 2017 Xbox One exclusives. At first glance, Sea of Thieves sounded like an MMO, but after the E3 2016 gameplay reveal, it’s clearly just a multiplayer adventure game. It’s being developed by Rare, the beloved studio behind so many memorable games, including Perfect Dark Zero, Kameo, and Donkey Kong (we could go on and on with this list, but we won’t). But in all honesty, what we’ve seen from Sea of Thieves so far looks very bland, and it looks like a game that’s trying too hard to sound cool but is failing (like swearing when you’re an eight year-old). Just look at that miserably awkward gameplay reveal in the trailer above. yikes. 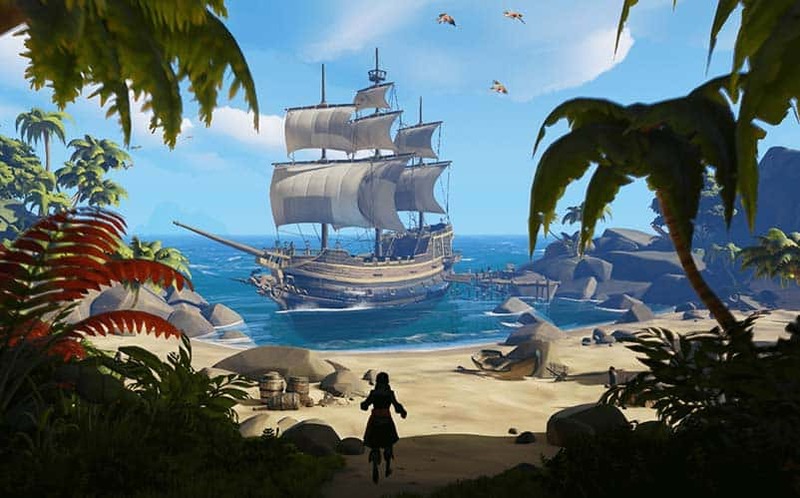 We’re not writing Sea of Thieves off just yet, as we’re always willing to try any game if for nothing else than to say that we did. And, hell, it is a game involving being a pirate, so there’s that. Still, we’re concerned that it might not live up to expectations. I spent countless hours trying to survive and build up my community in State of Decay, and there’s nothing more satisfying to me than a good zombie game. 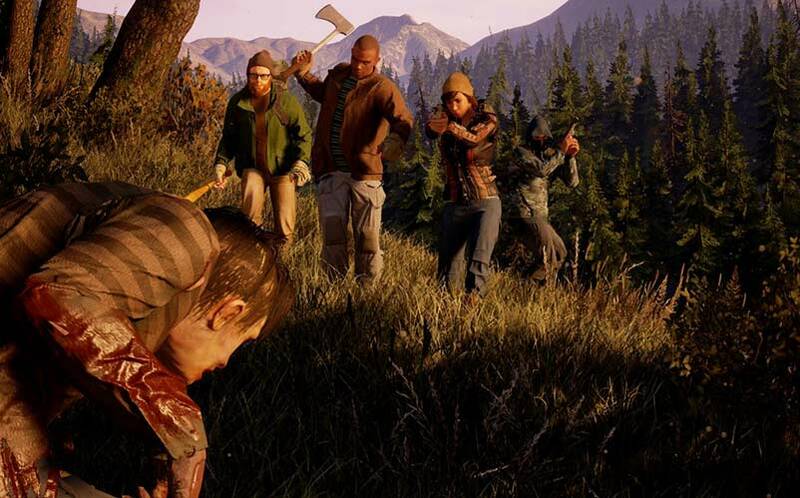 At some point in 2017 (summer, if we had to guess), we’ll be getting a sequel, State of Decay 2, and it’s one of our most anticipated Xbox One games of the year. It’s still not the zombie MMO we were originally hoping that the first game in the franchise would be, but it’s at least 4-player co-op this time around. What’s more, it’s on Unreal Engine 4 this time around, which is going to get rid of a lot of the jankiness that the first game had in its initial release (prior to the patches). 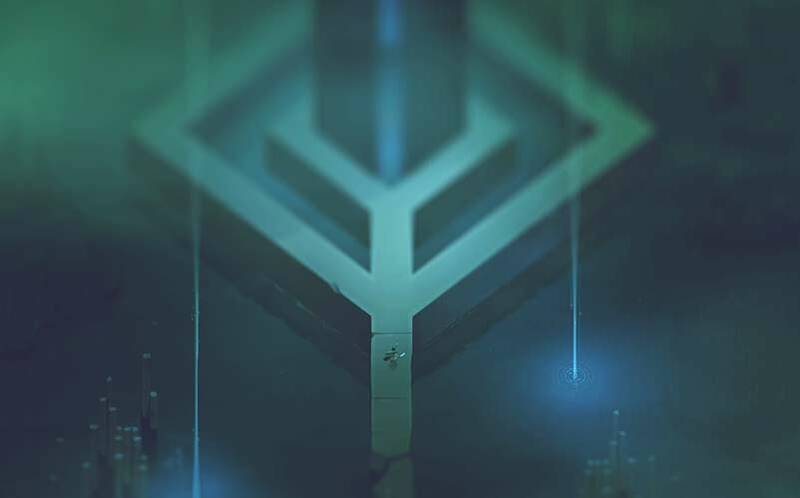 Below is a top-down adventure game that looks like a mix between The Legend of Zelda and Dark Souls, and we can’t wait to get our hands on it. We’re super bummed that it was delayed out of 2016, but we have a strong feeling it’s going to make it onto the Xbox One by the end of the year.